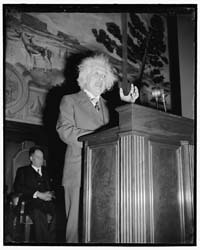 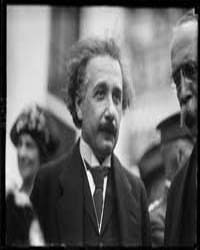 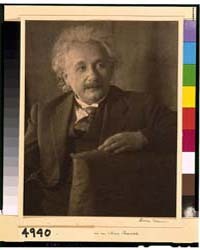 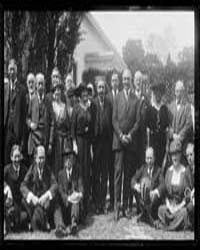 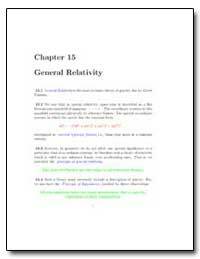 Excerpt: General Relativity is the most accurate theory of gravity due to Albert Einstein. 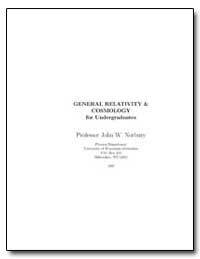 Description: This book represents course notes for a one semester course at the undergraduate level giving an introduction to Riemannian geometry and its principal physical application, Einstein’s theory of general relativity. 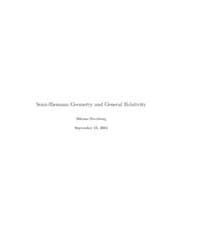 The background assumed is a good grounding in linear algebra and in advanced calculus, preferably in the language of differential forms. 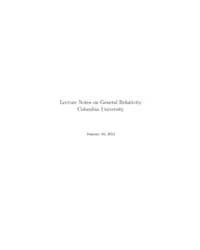 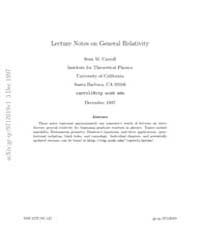 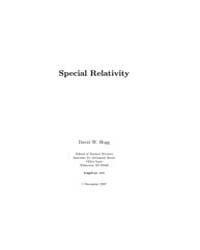 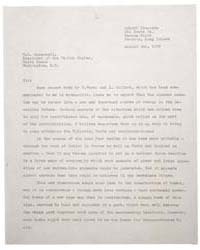 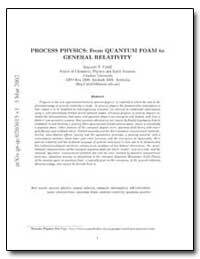 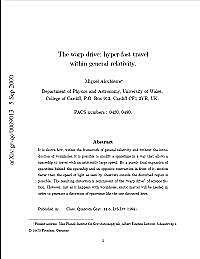 Description: An attempt is made of giving a self-contained introduction to holomorphic ideas in general relativity, following work over the last thirty years by several authors. 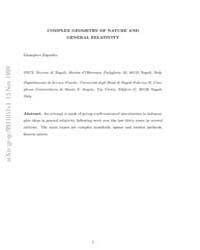 The main topics are complex manifolds, spinor and twistor methods, heaven spaces. 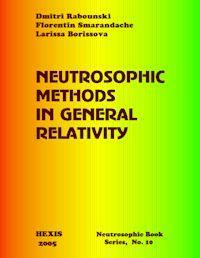 Description: This book covers the following topics: Special Relativity, Lorentzian Geometry, Introduction to General Relativity, Null Structure Equations, Applications to Null Hypersurfaces, Christodoulous Memory Effect, Black Holes, Lagrangian Theories and the Variational Principle, Hyperbolic Equations and Wave Propagation on Black Holes. 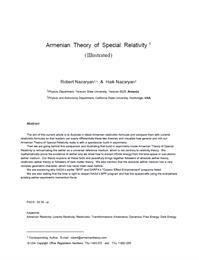 Description: This note covers the following topics: Principles of relativity, Time dilation and length contraction, Geometry of spacetime, The Lorentz transformation, Causality and the interval, Relativistic mechanics.